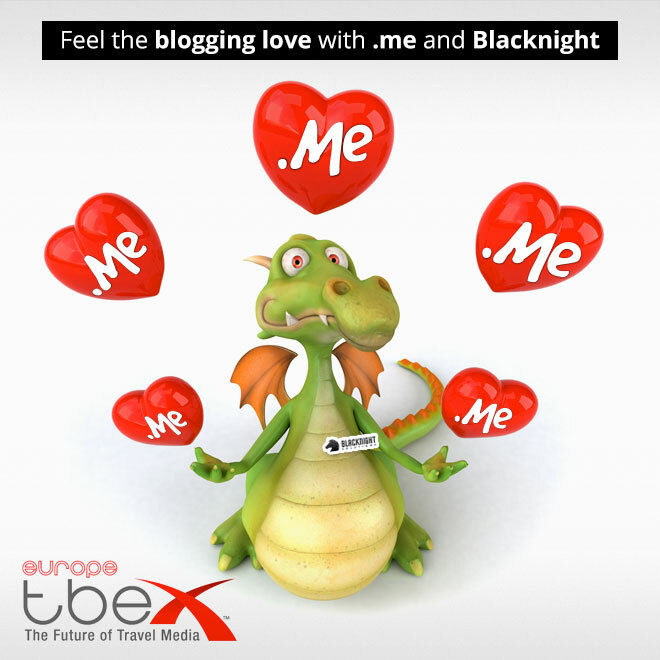 Next week we’ll be at the TBEX Europe event in Dublin. We’ve been blogging for years and personally I love travel, so I’m really interested in attending some of the sessions. For the TBEX event we’ve partnered with the guys from .me so we’ll be pushing .me domain names and we’ve also got Bert, in all his glory. Gianni and I will be there from Wednesday evening onwards, though I’ll have to leave early on Friday to get to Wordcamp Europe! Heading to the Net Visionaries? See You There!